Purchase links are not available because, as of when this review is published, this manga has yet to be officially serialized in English. However, you can still read this online with fan-subs. If at some point in life, you made a mistake or kept failing over and over again, and you can’t help but think it’s useless and you’re a good for nothing; remember, you’re only taking a detour. And I’m sure further along your path there will come a day where you think, “It was a good life experience.” That’s why it’ll be fine. I’m bringing this old review back to life (no pun intended) because this series has finally reached its end and I really miss it (especially after watching ReLife: The Final Arc, which recently released in the States). Plus, I didn’t think my mini-review on Goodreads in 2016 conveyed my thoughts well enough or gave this incredible series the spotlight it deserves. This was the only manga (or I guess I should say webtoon) that I followed so faithfully every Sunday for several years. Before my first fall semester of pharmacy school, (no clue why I thought this was a good idea but) I had a fabulous one day anime marathon of ReLife (because for some unknown reason the entire season was leaked by TMS Entertainment in one night). I had such a fun time with the show that I immediately had to do some research and found the webtoon to further indulge in the engaging storyline. And, no surprise, I found the manga to be even better! 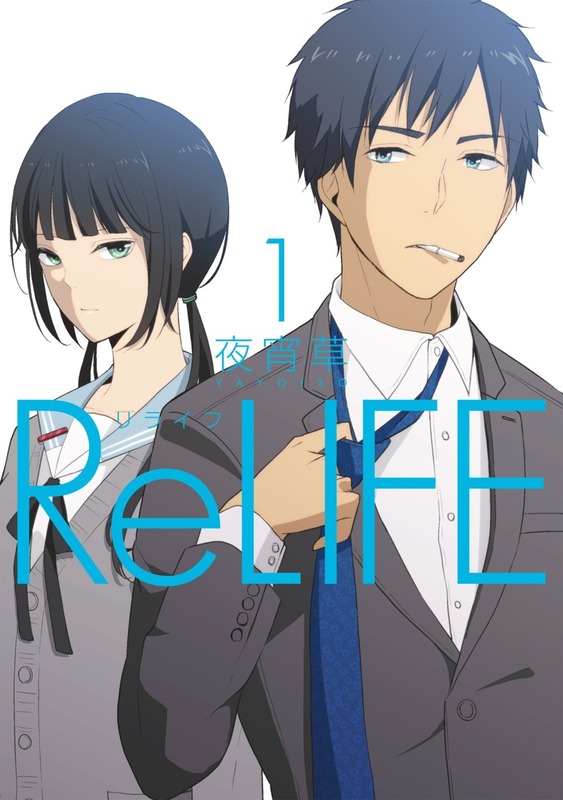 ReLife follows the story of 27 year old Arata Kaizaki, a guy that can’t find a job due to his departure from his previous employer only three months after employment. Then he meets Ryou Yoake who offers Arata a second chance through a program called ReLife. 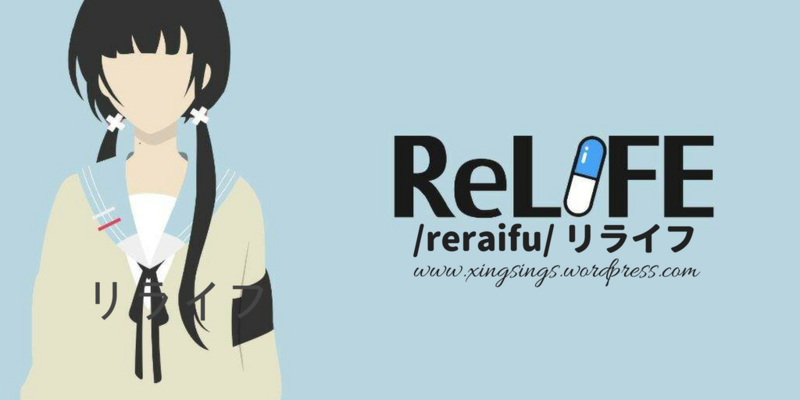 ReLife is designed to reintroduce NEETs (Those “Not in Education, Employment, and Training”) back into society by physically transforming them (via a pill) into their youthful forms and having them return to high school, where the company believes the root of many NEETs’ problems began, for one year. During the experiment, the subjects actually attend a real high school with real young students, and all expenses are covered. At the end of the one year study, all evidence of the subject’s existence will be erased from his/her peers’ memories. The only catch is that the subjects are not allowed to talk about the company, program, or process; and if they do, the experiment will end and the subject’s memory will be erased. Hi there! I’ve wanted to do a post like this for some time now and if you’ve been following me on Instagram, you’d know that I haven’t read that many books since 2018 started. Instead, I’ve resorted to reading more manga and comics. It might be hard to believe but I actually wasn’t always into this genre. In fact, it wasn’t until high school did I read my very first one, which was Vampire Knight (good times, lol). And back then, I wasn’t even completely on board because up until last year I had only completed about a handful of series. Anyway, I’m not sure what was the catalyst for this somewhat sudden interest but here’s a look of my current collection. 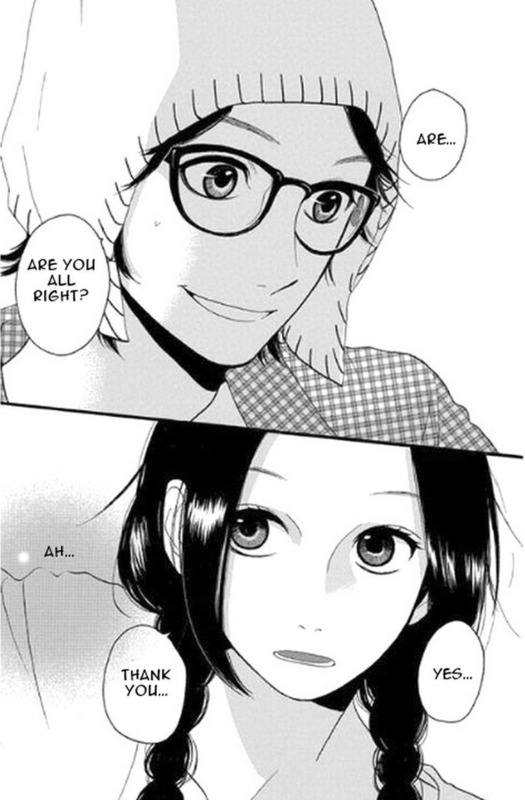 I might create a manga recommendations post, like “if you liked this YA book, you’d like this manga series,” someday. With my sporadic blogging I guess we’ll have to see though. There’s been so much Asian rep lately with the hype around Crazy Rich Asians and To All the Boys I’ve Loved Before, so I thought I’d share an old, belated review before the month’s end. However, to my dismay, I didn’t enjoy this title nearly as much as I did CRA (in theater) and TAtBILB (my current read). Real love: It was all about risk and having faith. There were no guarantees. 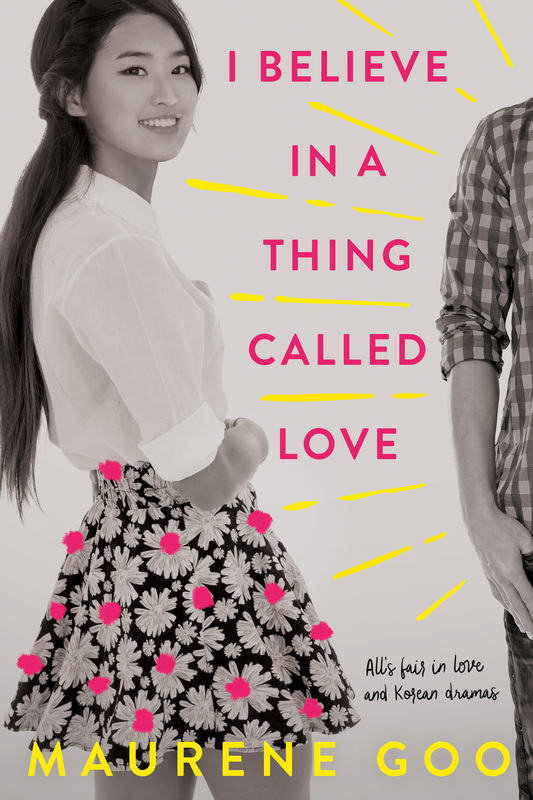 I Believe in a Thing Called Love is about hardworking perfectionist and star student, Desi Lee, and her plans of wooing her crush… not the traditional way but through the guidance of her beloved Korean dramas (catty girl fights, car crashes, and all). She’s certain that her K-drama list of to-do’s will win over Luka Drakos, because everyone surrenders to the magic of a good time-stopping, romantic straight out of a K-drama scene. 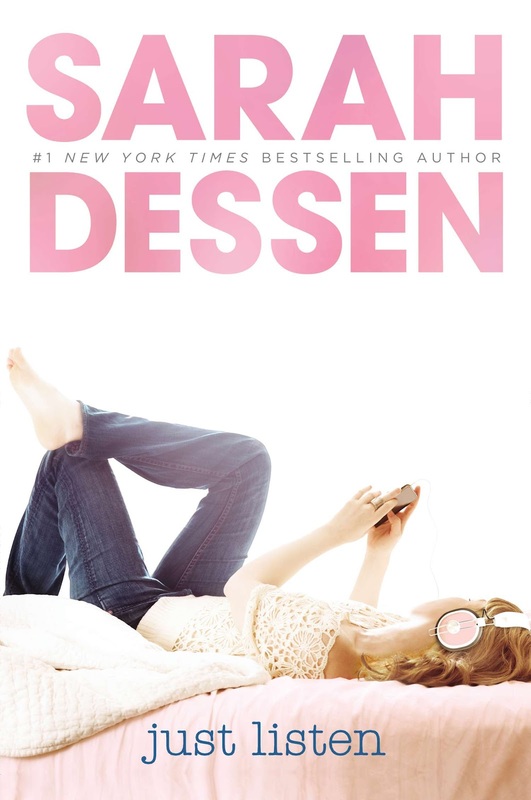 But after a crazy turn of events, she realizes that love may be more complex and beyond simply “using a formula.” Desi may need to just learn to trust her heart and the process of falling it love itself (minus the drama and flair shown in films). Crows remember human faces. They remember the people who feed them, who are kind to them. And the people who wrong them too. They don’t forget. They tell each other who to look after and who to watch out for. 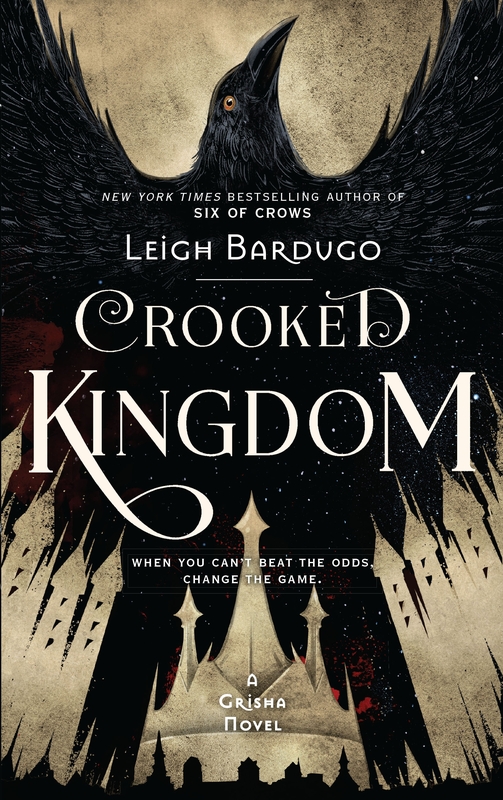 Crooked Kingdom is the second and final installment to the Six of Crows duology. Kaz and his crew have just pulled a deadly heist. Instead of becoming wealthy and free after the mission as they had hoped, they find themselves scrambling to survive after been double crossed. It doesn’t help that they’re missing a member and strong forces are making a move on Ketterdem for the secrets of the dangerous drug jurda parem. But Kaz has a plan, and the team won’t stop until they get their revenge and redemption. Milk and honey is a book I’ve wanted to pick up for some time now. I‘ve noticed it around the blogosphere, bookstagram, and Goodreads. Literally at every bookstore I’ve visited the last couple of months, this would be advertised as the #1 bestseller. 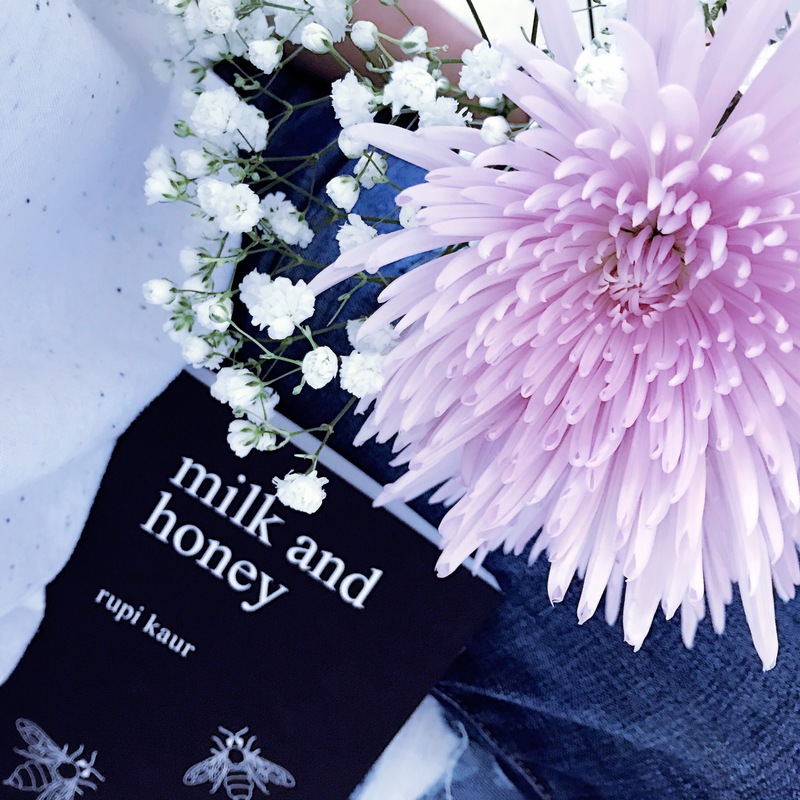 Knowing that there was immense popularity surrounding milk and honey, I was wary. And so today I decided to take a chance and settled in my reading nook to finally see what the hype was about. Now, I understand why many love milk and honey. Despite this statement though, I’m going to have to admit that I, personally, did find it to be slightly underwhelming honestly. Hence why I couldn’t give this a full 5 stars. Of course the prose and illustrations were aesthetically pleasing, and there were many pieces that moved and even resonated with me. 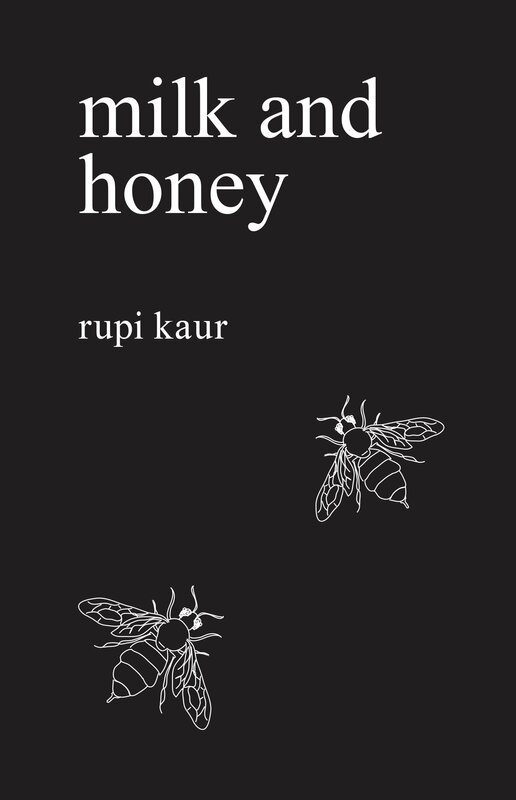 Not to mention, I was 100% on board with Rupi Kaur’s beliefs and intent the entire way. Even though the writer’s/poet’s/artist’s passion is very apparent and her artful pieces can speak to readers, the fact that this was written in the form of poetry just probably wasn’t for me. Yes, this book is raw, beautiful, and powerful, but it isn’t one that can convert non-poetry fans to ones that like poetry as I was secretly hoping. 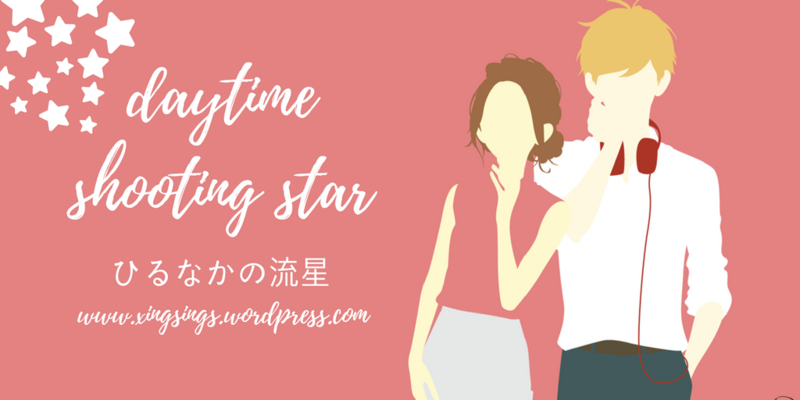 Daytime Shooting Star is a high school romance centering around the story of a teenage girl named Suzume Yosano that moves to Tokyo from a small town to reside with her uncle after her father’s job transfer. Upon her arrival to the city she meets a mysterious young gentleman that helps her reach her uncle’s place. 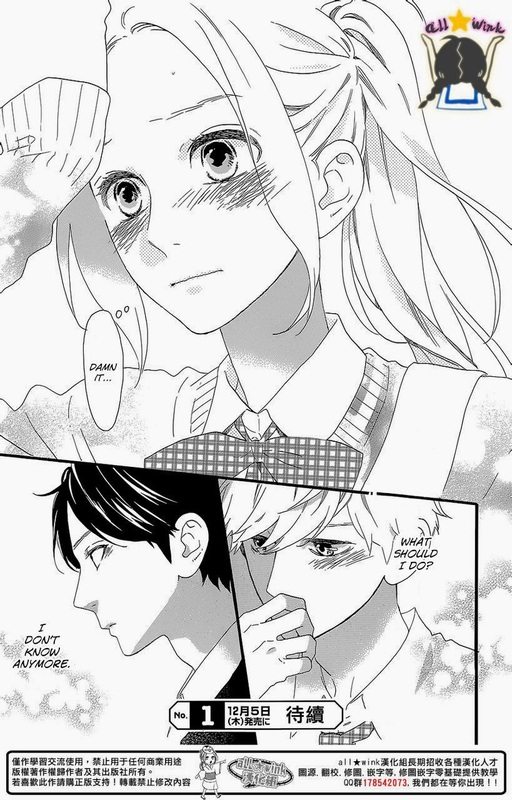 Though she learns that this man is an acquaintance of her uncle’s she remains skeptical of this happy go lucky guy and tries to avoid him after their first encounter… but it looks like this will be harder done than said considering he’s her homeroom teacher at her new school. 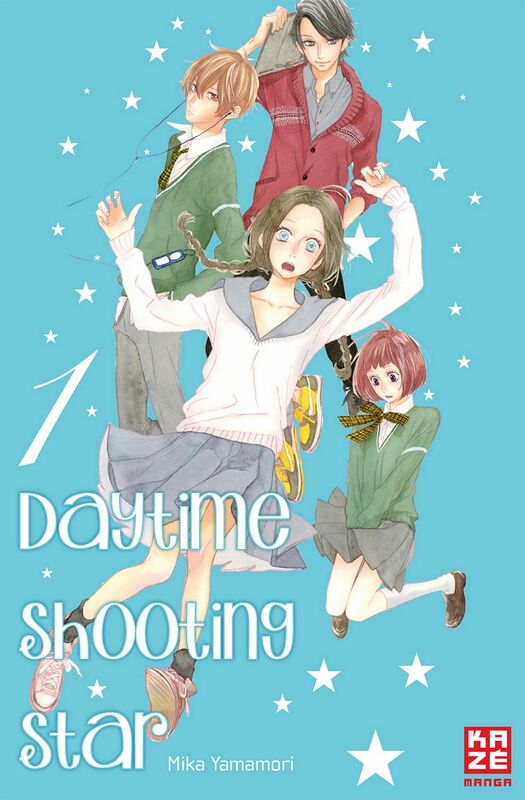 Having read the entire series-all 12 volumes (which is roughly 80 chapters)-in the span of three days, there’s clearly an addictive quality to Daytime Shooting Star. 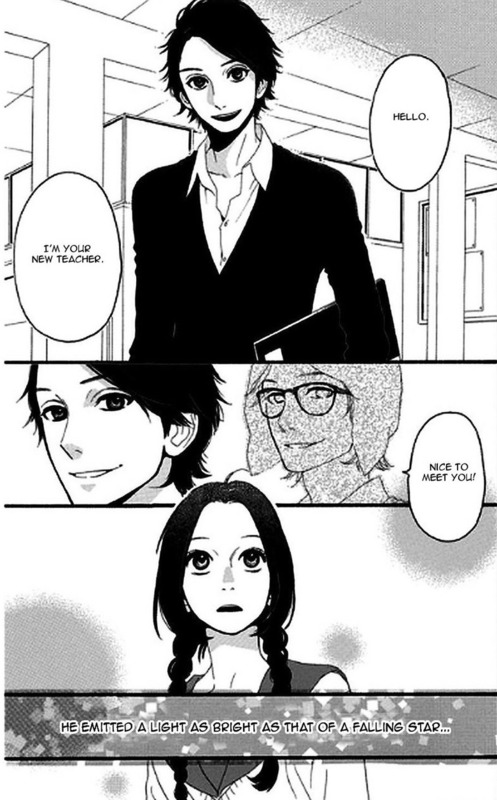 And the sole reason why I think it was so compelling to read was because (dare I say it) the love triangle. Luckily, there was none of that nonsense with Daytime Shooting Star. Instead, it excelled at the push and pull aspect of these sort of romances but in balanced moderation to minimize readers’ frustration. It was also pretty obscure throughout the entire series who the heroine would eventually pick. In fact, the mystery of the outcome was this manga’s greatest charm, in my opinion. It took me long enough but I’m putting my foot down and making an effort to get out of this book reviewing rut I’ve been in. 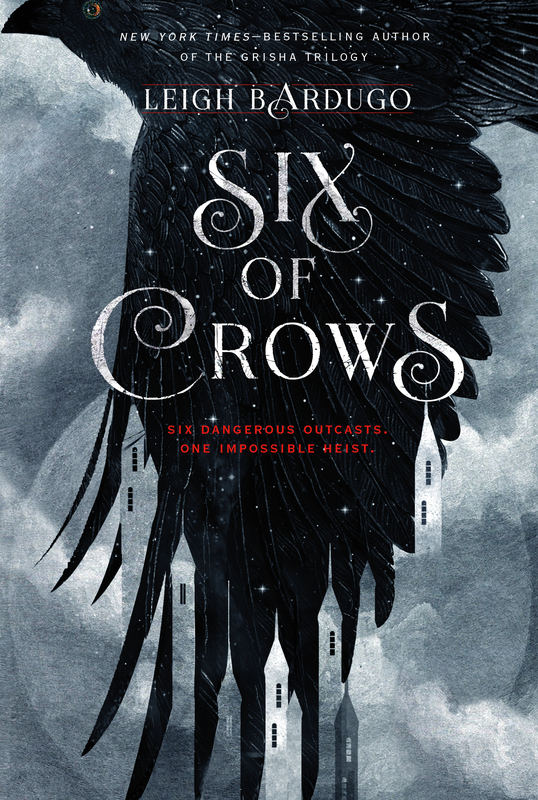 It’s time to finally cover my thoughts on Six of Crows, which I read over half a year ago. The best way to describe how much I loved this story is by stating that there are few YA books that make me wish I was able to experience reading for the first time again and Six of Crows has squeezed itself into this small, exclusive list. (In case you were wondering, this list only had the Harry Potter series and The Infernal Devices trilogy.) Six of Crows isn’t quite same caliber as Harry Potter (in my opinion), but it’s high enough up there that I’d consider this a new YA fantasy favorite of mine. You know it’s serious when I include an Exo gif in my review. The writing was so brilliant, the cast comprised of badass antiheros, and the story and world building was far better than Bardugo’s predecessor series, the Grisha trilogy (which is saying something since I thoroughly enjoyed that one as well). Six of Crows is still a part of the Grishaverse and takes place a couple of years after Ruin and Rising, the final installment of The Grisha trilogy. However, it introduces a completely new set of characters, specifically six of the deadliest outcasts of Ketterdam, the dank capital of Kerch known to be the central hub for international trade but also home to multiple criminal organizations. And the story chronicles the journey of this unstoppable crew as they take on a suicide mission to complete a near-impossible heist, breaking into the notoriously secure Ice Court and retrieving a hostage. Being the daughter of a popular wedding planner, Louna has practically seen every type of wedding imaginable, some with hysterical brides, others couples with cold feet or misbehaved wedding guests, and not uncommonly all of the above sometimes. Witnessing the imperfect side of those in romantic relationships has made her somewhat cynical about happily ever afters and question if they even really exist. It doesn’t help that her first love ended tragically. So when Louna meets happy go lucky, serial dater Ambrose her heart by default knows to be wary of stepping into romance territory and she decides to keep him at arm’s length. But that isn’t going to stop Ambrose seeing as he’s finally met the girl that he really wants. For the past two years Mclean Sweet and her divorced father have been moving from town to town as he is a restaurant consultant. With each move Mclean sees it as a chance to reinvent herself and take up a different persona. As Liz, Eliza, and Beth she’s been many girls from preppy cheerleader to drama diva. But when Mclean and her father make a stop at Lakeview, she’s finds herself as just Mclean. But who is the real Mclean? After being separated from her true identity for so long, Mclean isn’t sure who she really is anymore. 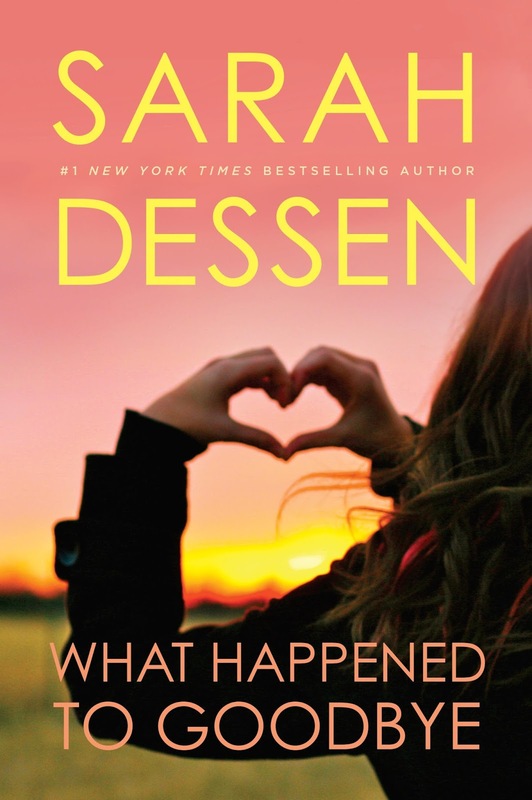 With What Happened to Goodbye Sarah Dessen weaves yet another story about youth and self discovery. In everyone’s eyes Annabel Greene seems to appear as “the girl who has everything” for the fact that she plays the part of a well-liked, popular cheerleader in a television commercial for Kopf’s Department Store. Though in reality, she’s far from that role. At school, she’s shunned by her peers for shamefully stealing her best friend’s boyfriend behind her back at a party last summer. (Though, she didn’t.) At home, her parents are completely oblivious to Annabel’s friendless life seeing as they’re more preoccupied with her older sister who recently became anorexic. With the focus on Whitney, Annabel begins to bury a lot of her thoughts from her family and it becomes a habit. But then she meets Owen Armstrong, a truth-telling, music-obsessed guy. As if his blunt honesty was contagious, she finds that voicing what she really means comes out so easily when she’s with him. 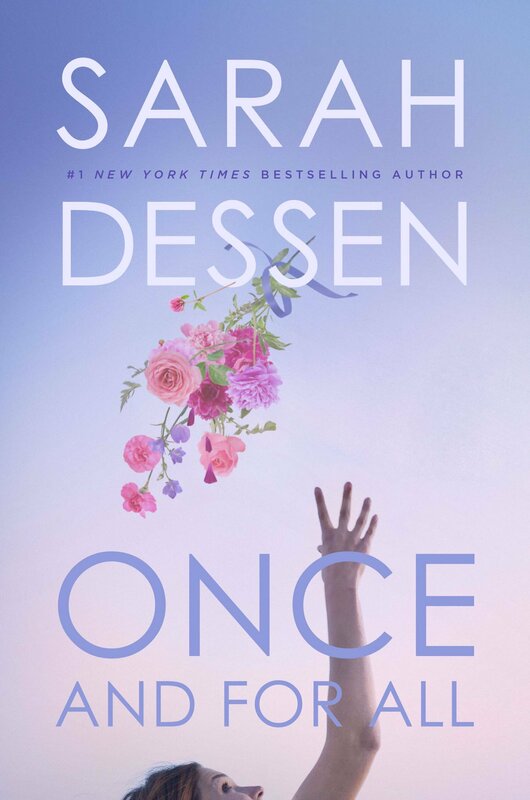 But with the help of her and Owen’s comfortable friendship, will she finally be able to finally face the events that happened the night that she and Sophie stopped being friends?